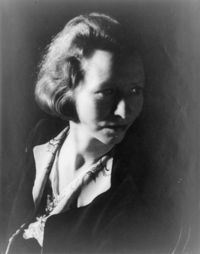 One of Americaâ€™s most beloved poets, Edna St. Vincent Millay burst onto the literary scene at a very young age and won the Pulitzer Prize for Poetry in 1923. Her passionate lyrics and superbly crafted sonnets have thrilled generations of readers long after the notoriously bohemian lifestyle she led in Greenwich Village in the 1920s ceased to shock them. Millayâ€™s refreshing frankness and cynicism and her ardent appetite for life still burn brightly on the page more than half a century after her death. 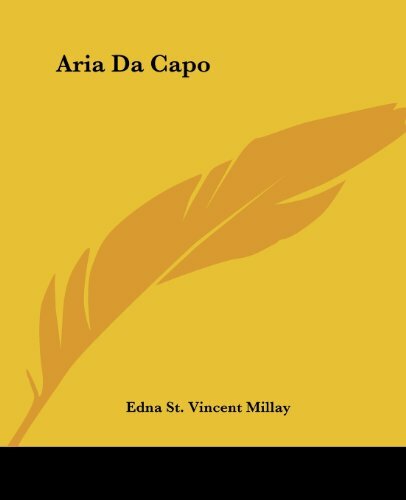 This volume includes the early poems that many consider her bestâ€” â€œRenascenceâ€ and â€œThe Ballad of the Harp Weaverâ€ among themâ€”as well as such often-memorized favorites as â€œWhat lips my lips have kissedâ€ and â€œFirst Figâ€ (â€œMy candle burns at both ends . . .â€). 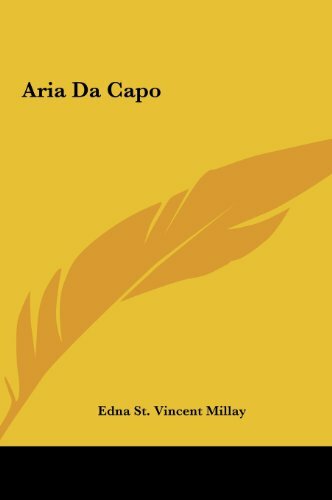 The poetâ€™s most famous verse drama, the one-act antiwar fable Aria da Capo, is included here as well.